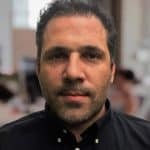 Daniel Coheur, Chief Strategy Officer of Tokeny will be speaking at the Security Token Academy. Of note, Tokeny is one of the sponsors of the conference. There are several other speakers at the event too. Topics of the panel discussions will consist of “custody and transfer agents; international exchanges; investors; primary issuance and secondary trading; regulation; real estate; technical foundations of security tokens; and tokenization platforms.” launch event will bring together industry experts who will be discussing the emerging industry in depth. The Security Token Academy focuses on the evolution of the security token industry. Information about the tickets are available at the website of the Security Token Academy. October 4 (6:30 – 10:00 pm): Celebratory dinner cruise and networking opportunities will take place on the Spirit of New York yacht. The event is being sponsored by Merrill Lynch, Private Banking & Investment Group, Securrency, AnyPay, Clifford Chance, Harbor, KoreConX, Prime Trust, SeedInvest, StartEngine, TokenSoft, Tokeny, tZero, Vertalo, Verify Investor, LLC, and Weild & Company. 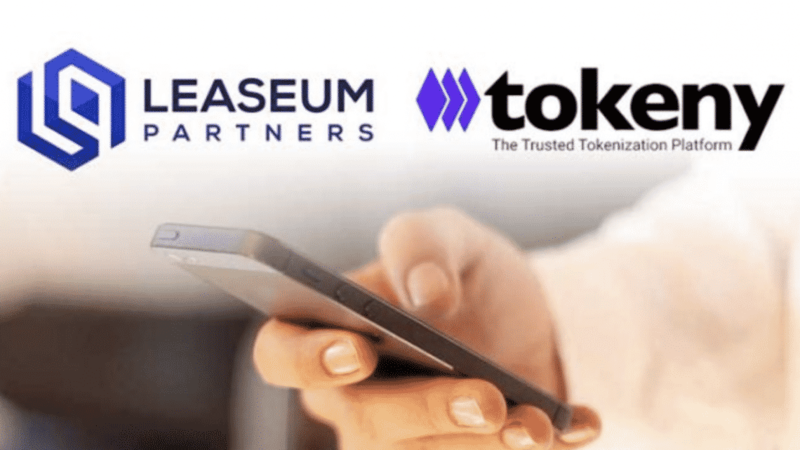 Leaseum Partners will be making use of Tokeny’s end-to-end platform in order to create tokens and to launch their $250 million tokenized real estate portfolio. The Tokeny team is providing its users with skills from the Traditional Securities Industry in combination with Blockchain Technology. The high caliber Leaseum Partners are glad to be using blockchain for investment. The Partners focus on high quality delivery with low risk execution for their retail investors. The tokenization of real estate will allow retail investors to be able to have fractional ownerships in high-cost investments. Leaseum will be issuing commercial real estate tokens for real estate investments in New York City, thereby permitting investors to be able to own a piece from the Big Apple. The securities will be compliant with all local financial regulations, governed by the SEC in the US, the FCA in the UK, etc. Only accredited investors will be able to participate in the Online sale that will take place in Q4 2018. The security tokens come with dividends, voting rights, payout from rental income and capital appreciation, and redemption rights.